and you've just found your crew. 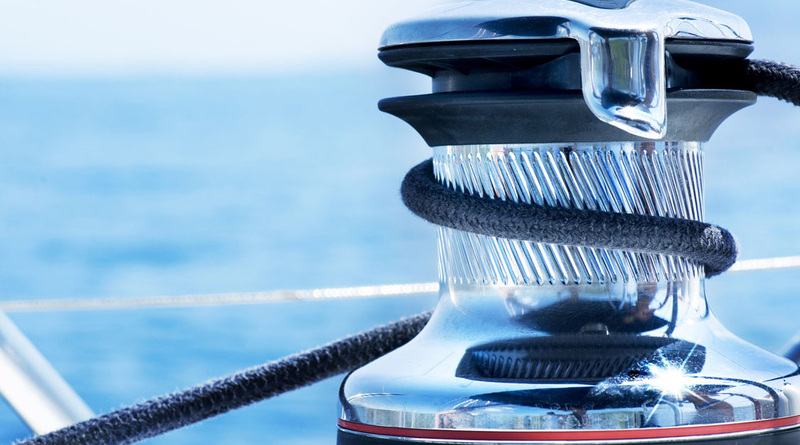 Clean and protect your boat with Southwinds. We offer a full range of detailing services and packages, from wash & wax to anti-foul treatments and shrink-wrapping. 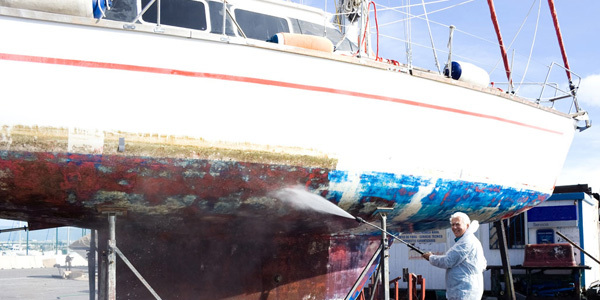 We understand that cleaning a boat is hard work–we do it every day! 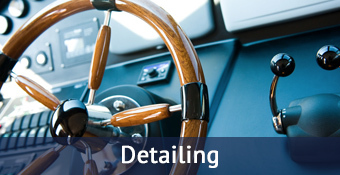 But detailing is more than just “swabbing the decks,” it’s protecting your asset. Since 1990, Southwinds has been the professional detailing solution in the GTA. We take on any job–big or small–and we’ve built our reputation by protecting your asset. 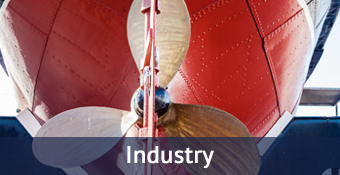 We offer a range of services and options, and we tailor our services to meet your needs. 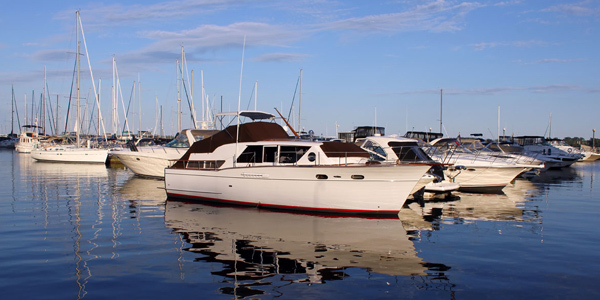 It’s not just any boat, it’s your boat, so we make sure that every vessel receives the same professional and reliable service that our clients have come to expect. Every captain needs a deckhand. To find yours, give us a call! From a quick wash to a full compound & polish, we take on any detailing job – big or small. To get started, check out our packages page for a complete overview of our services. 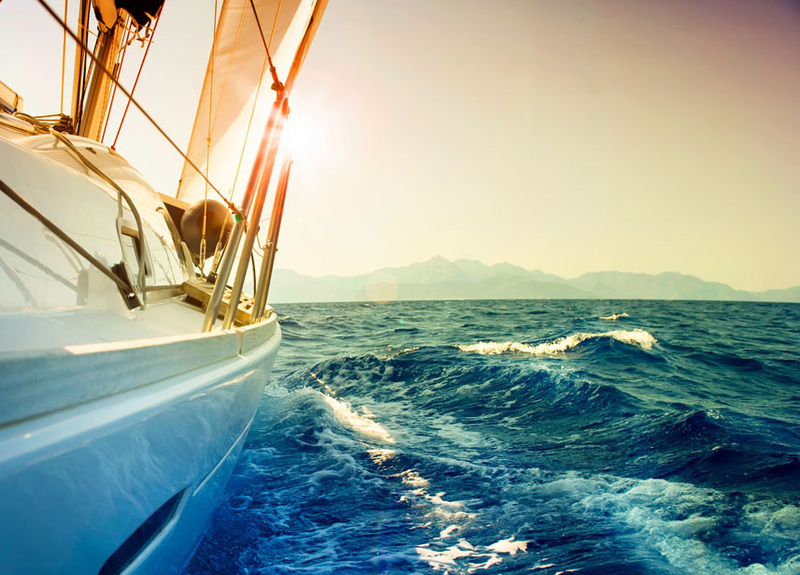 We have a package for every season and a personalized solution for your boating needs. 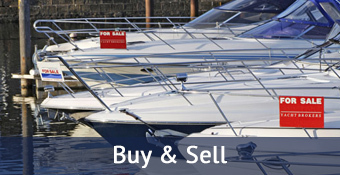 Our years of experience working with buyers and sellers has taught us that a properly maintained boat will not only speed up the selling process but it will also increase the sale price. Protect your asset with regular washing and waxing. 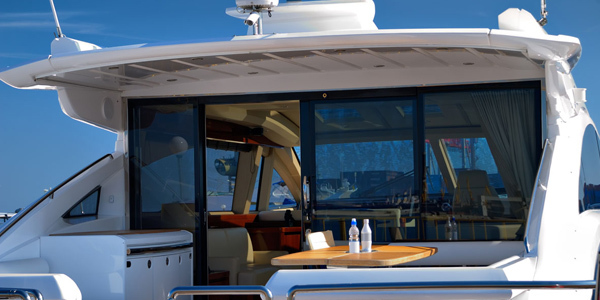 For over 25 years, we’ve worked alongside our colleagues in the boating industry – brokers, mechanics, marina offices, and storage facilities – and these industry leaders consistently refer their clients to Southwinds for all their detailing needs. 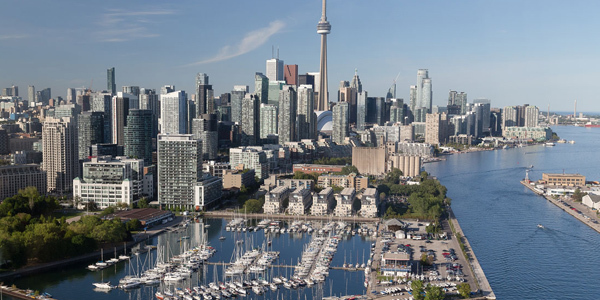 Find us at our booth at the Toronto Boat show! Our goal is to see our clients enjoying their boats. Proper cleaning and maintenance is not only difficult but painstaking and time-consuming. We believe that your time is as valuable as your boat, and we work hard to make sure our customers spend more time on the water than at the marina. 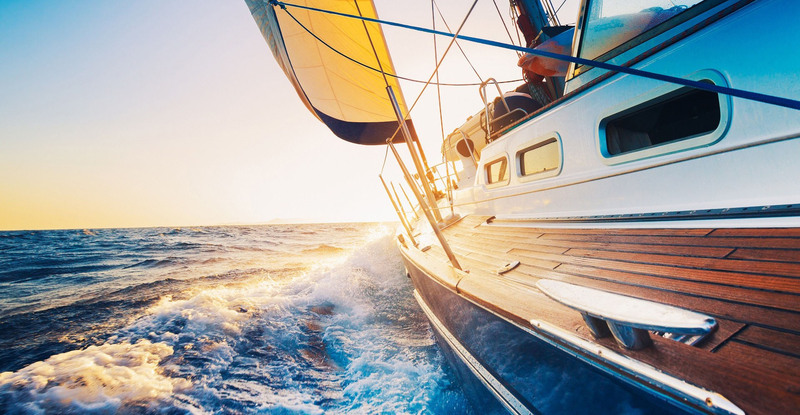 Since regular maintenance is essential for the longevity of your vessel, our services offer peace of mind and guarantee a stress-free boating experience. Not only that, Southwinds strives to maintain the highest standards in industry–you won’t find a better option for all your detailing, washing, and maintenance needs and our commitment to customer service means that your boat will receive the care and attention it deserves. To exceed customer service expectations. To treat every vessel with care and attention. To communicate clear timelines and deliver service on-time. To build trust and loyalty through consistent excellence. To strive to create positive experiences every day, for every customer. Since 1990, Southwinds has been the professional detailing solution in the GTA. We take on any job--big or small--and we've built our reputation by protecting your asset. We offer a range of services and options, and we tailor our services to meet your needs. It's not just any boat, it's your boat, so we make sure that every vessel receives the same professional and reliable service that our clients have come to expect. Every captain needs a deckhand. To find yours, give us a call!